Did People Replacing Batteries Lead to Weak iPhone Sales? 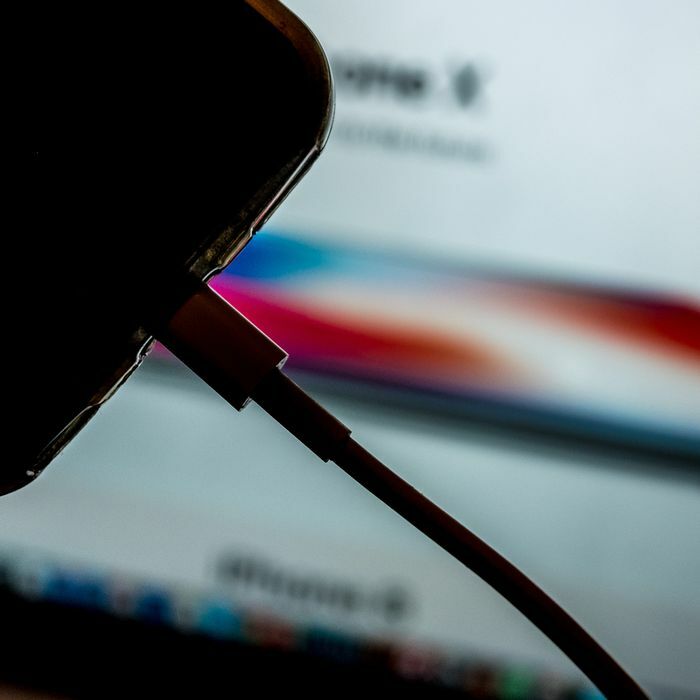 One year ago, Apple was furiously putting out a fire of its own making as iPhone owners realized that the company was slowing down phones with older lithium-ion batteries that were losing their ability to hold a charge. Batterygate eventually led to Apple allowing users to choose whether to throttle their phones or not, and offering one-time battery replacements for $29 to iPhone owners. As Apple watchers continue to wrap their head around Apple’s historic warning letter to investors that it would miss its forecasted revenues by a significant margin due to soft sales, some wondered whether iPhone owners replacing their batteries instead of buying new phones could have played a part in that miss. After all, an iPhone owner who replaced a battery is likely an iPhone owner who will hold on to their phone for longer, meaning one less new sale for Apple. The problem? It was hard to tell just how many iPhone owners had replaced batteries in 2018 versus in prior years, leading to a lot of best-guess estimates. But Apple enthusiast John Gruber, author of the popular blog Daring Fireball, passed along hard numbers from someone at Apple who attended the all-hands meeting Tim Cook gave to Apple employees shortly after his warning letter to investors. Per Gruber, Apple swapped out 11 million batteries while running its $29 replacement program. In a normal year, Apple would have expected about 1 to 2 million battery replacements. But as Ben Thompson at Stratechery points out, those 11 million Apple customers taking advantage of the cheap battery replacement may not be the full story. Up until Batterygate and its fallout, iPhone owners were likely aware that if their phone screen shattered, they could get a new screen, either from Apple or from a third-party vendor. But Batterygate likely led to many, many more Apple customers also becoming aware that if their phone was working fine in all other regards, they could swap out the battery and keep chugging along. All of that elongates the upgrade cycle for Apple, which is already longer than average compared to the rest of the smartphone market. But this isn’t the end of the world for Apple. Tim Cook has been clear that the future of Apple isn’t in selling more phones, but in increasing its services revenue — everything from Apple Music subscriptions to iCloud storage to the 30 percent it takes from every sale on the App Store. Even if Apple is perhaps losing out on selling a few new iPhones because people are replacing batteries, for Cook and company, the future of Apple is about having as wide an install base as possible. You can extract some subscription revenue for a phone with a replaced battery just as easily as you can from a brand new iPhone XS Max.